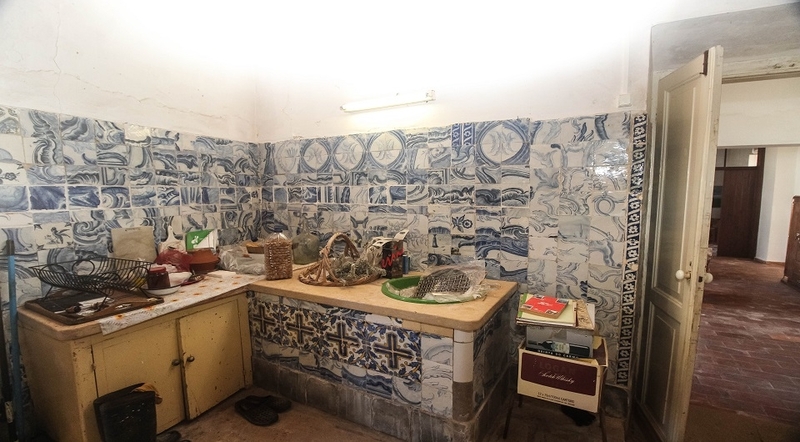 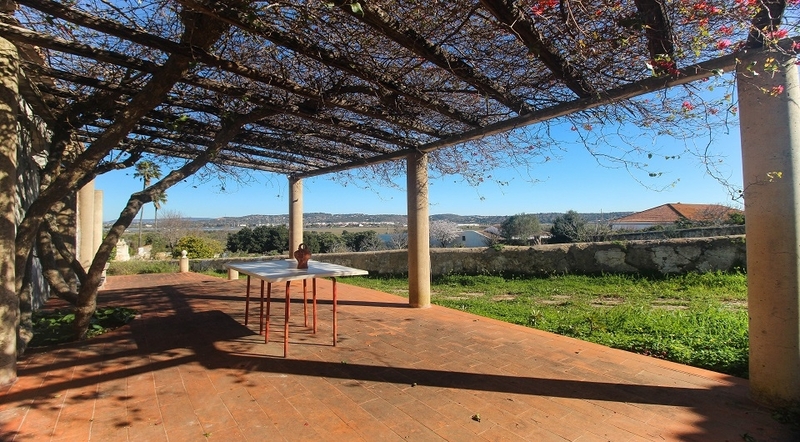 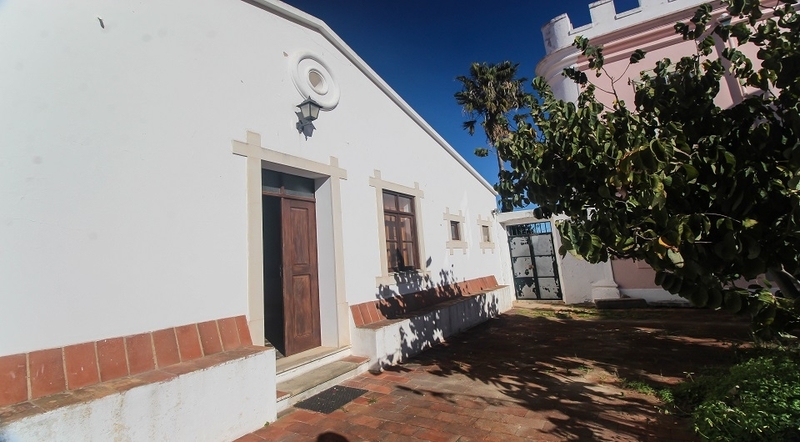 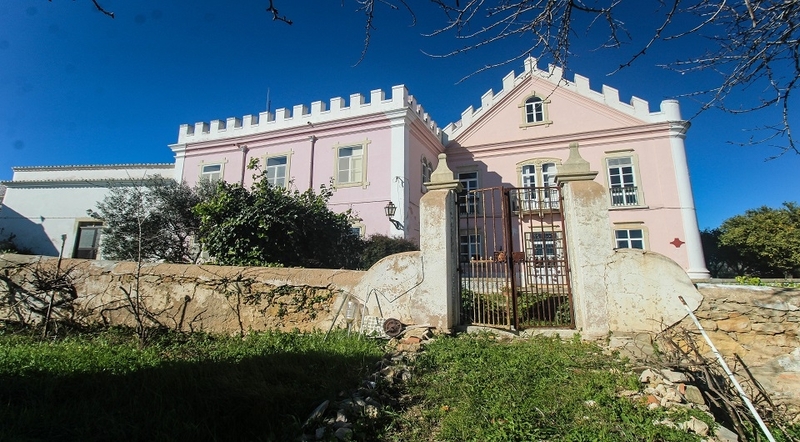 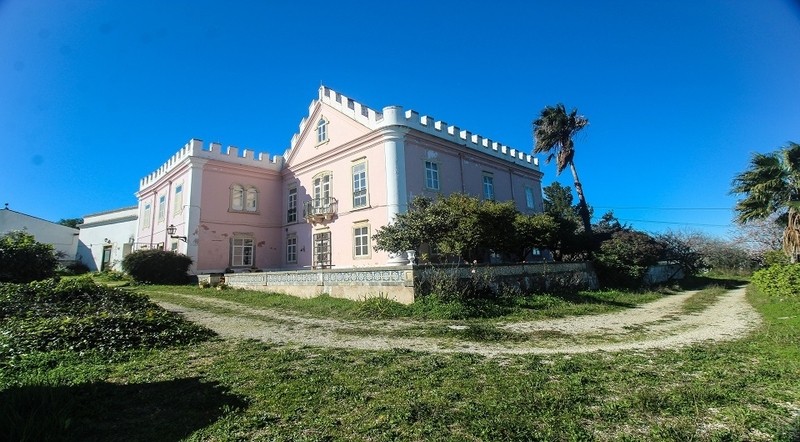 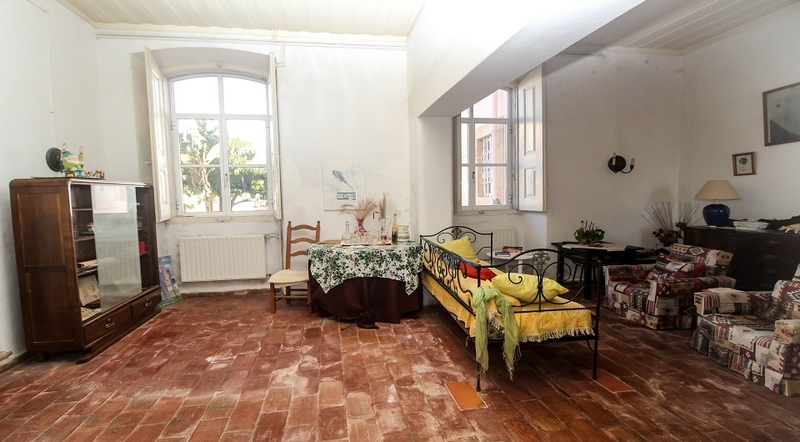 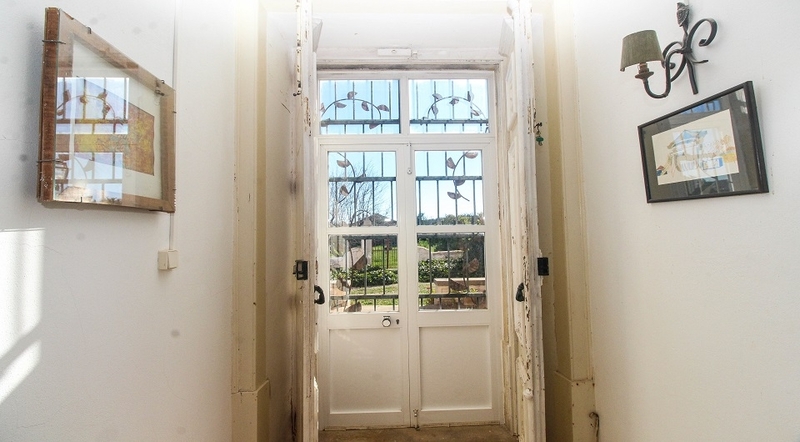 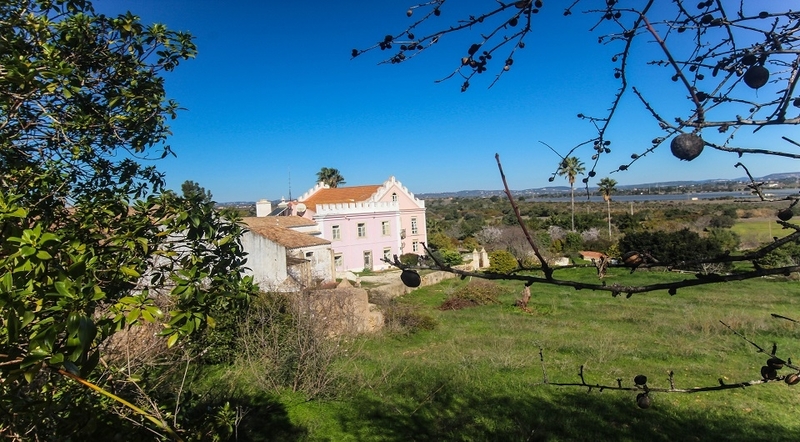 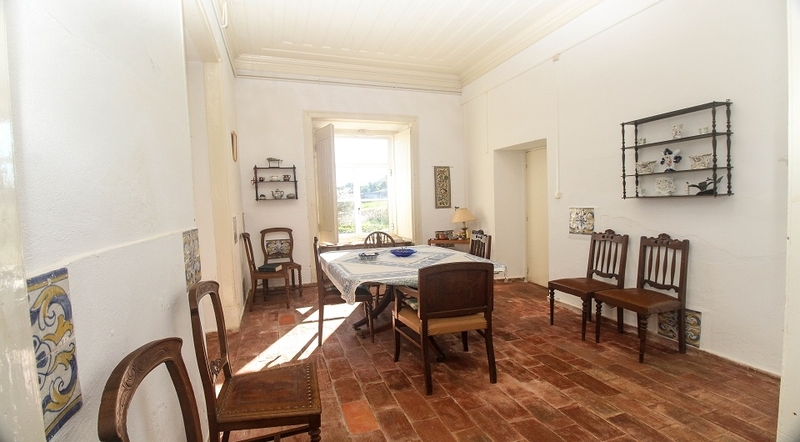 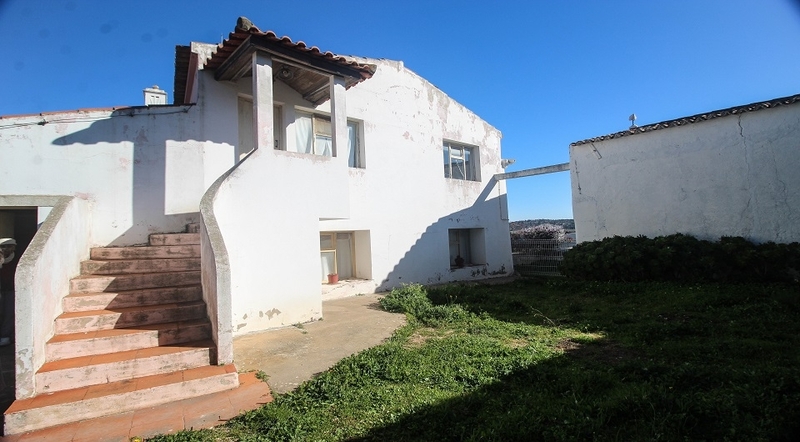 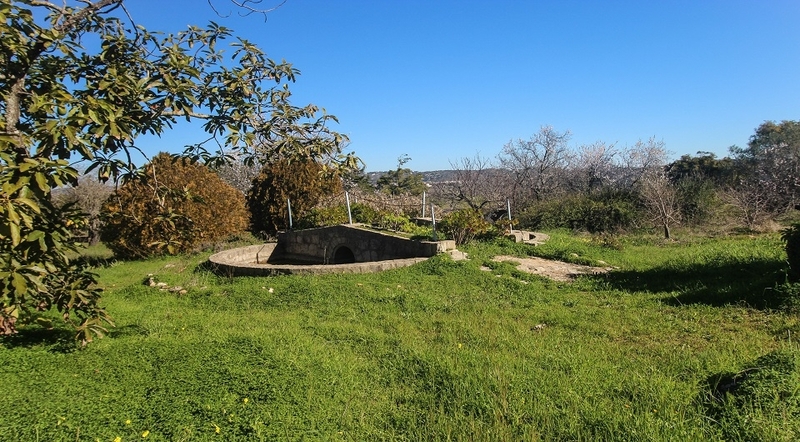 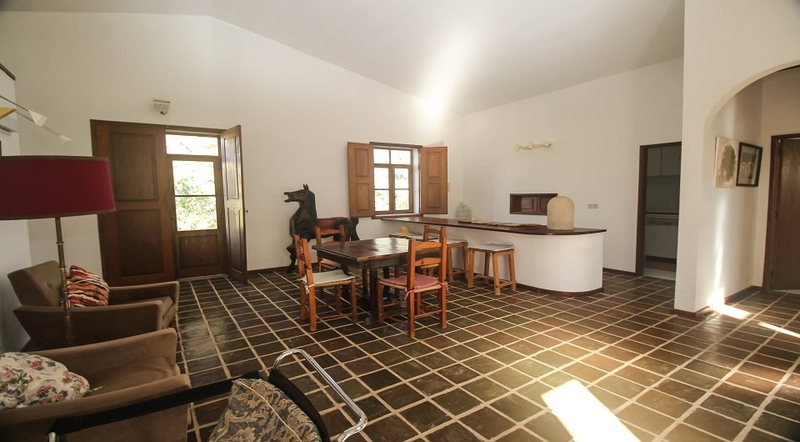 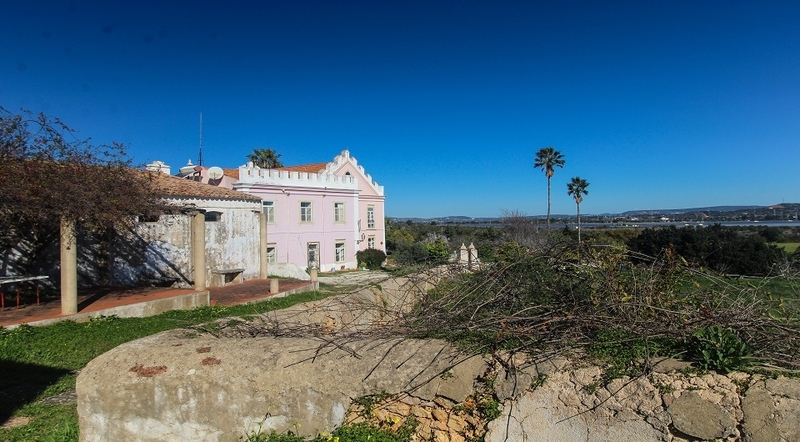 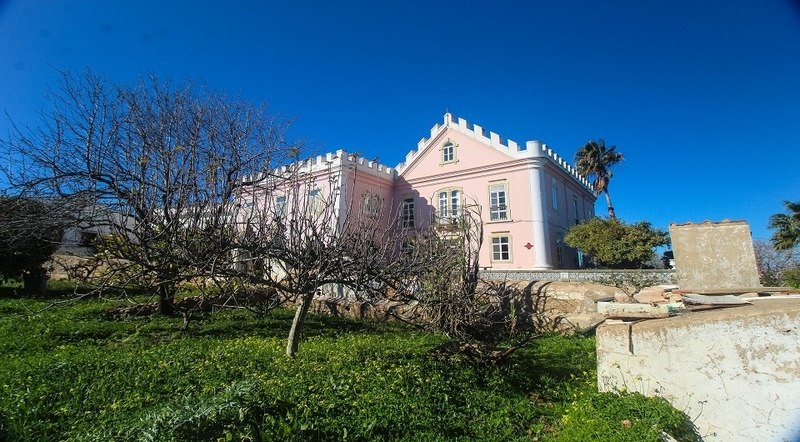 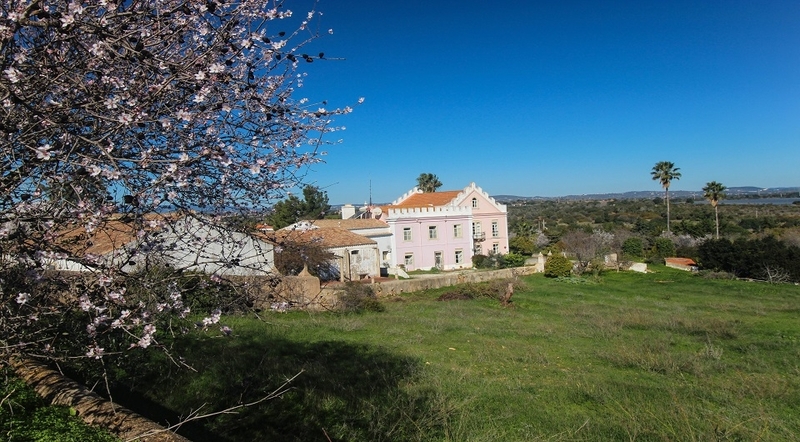 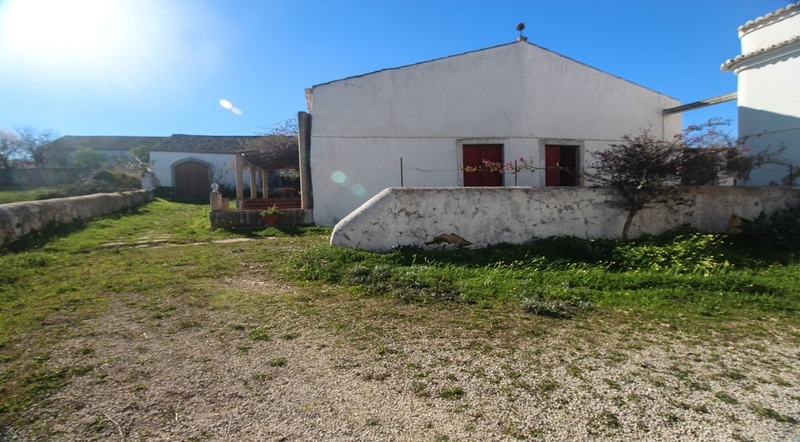 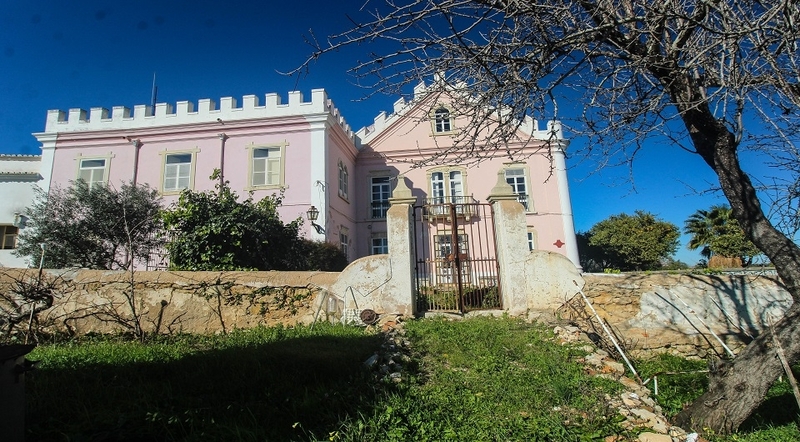 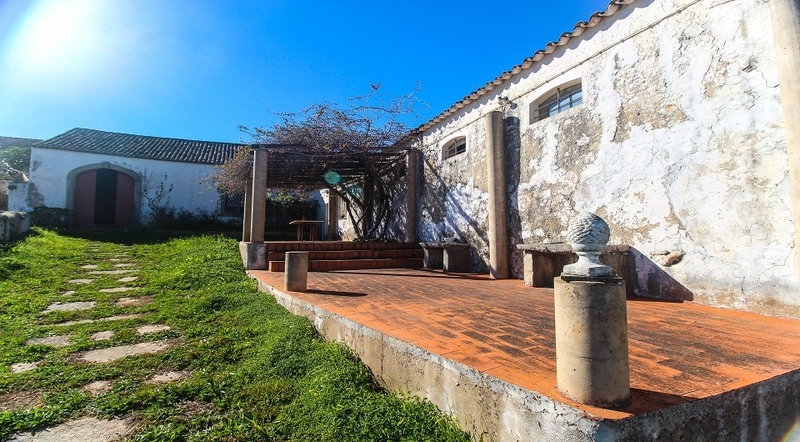 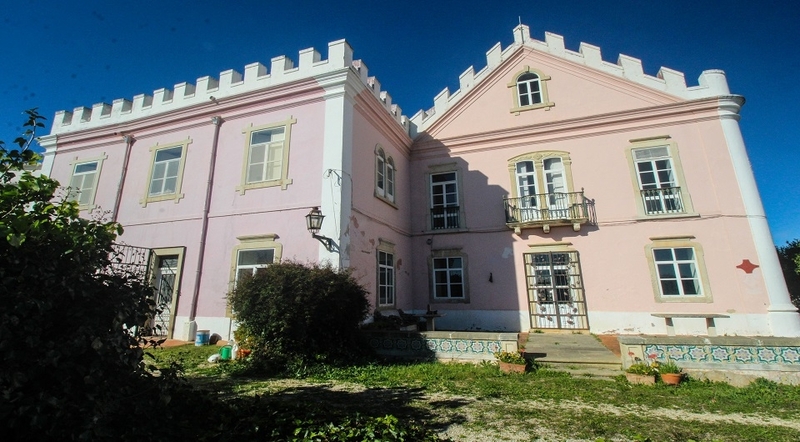 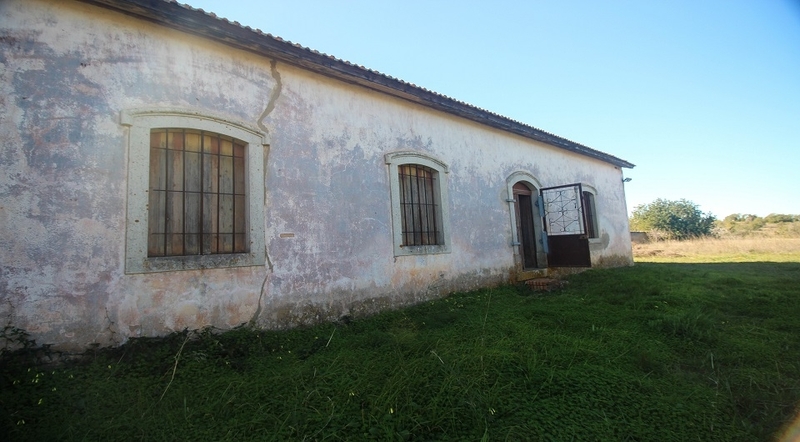 This historic farmhouse has a total of 22,000m2 and is composed of a main building and numerous other supporting quarters amounting to 2200 m2 of built areas. 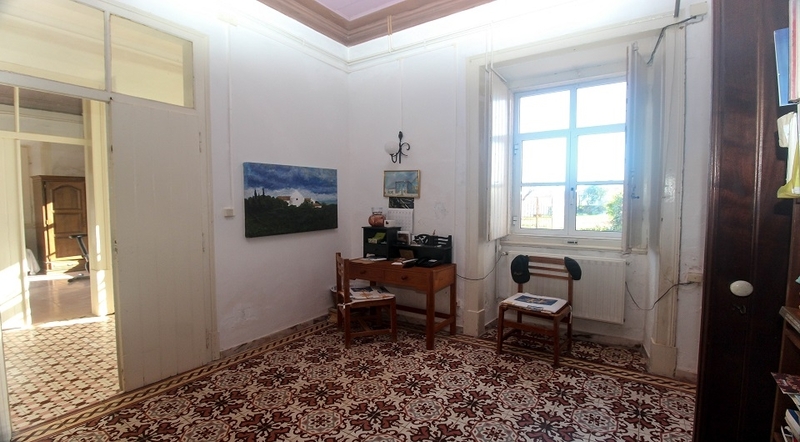 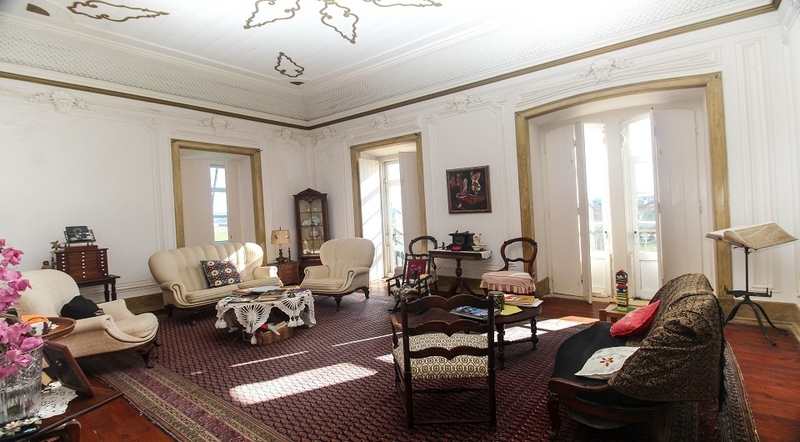 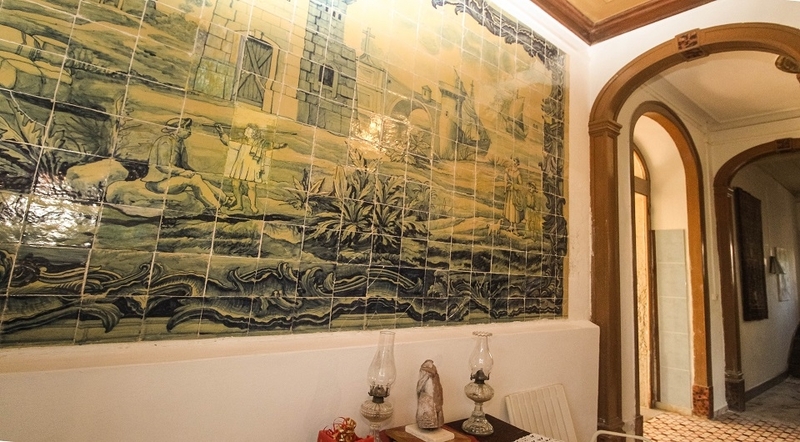 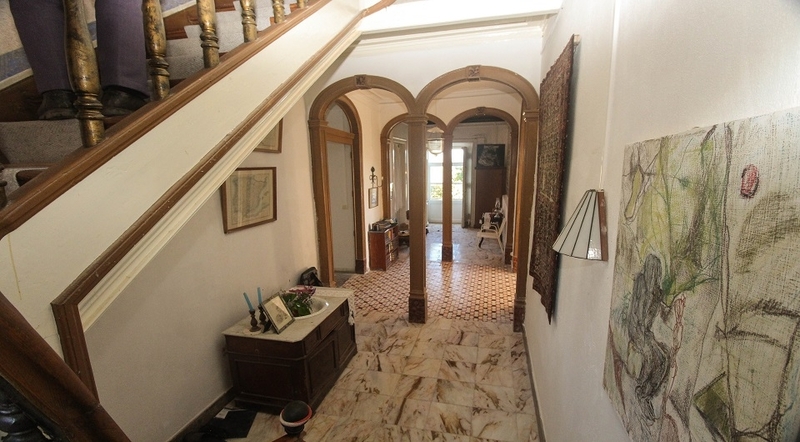 The main building, dating from the19th century, consists of two floors and an attic, decorated with historic tiles, original wooden floors, and artistically designed high ceilings. 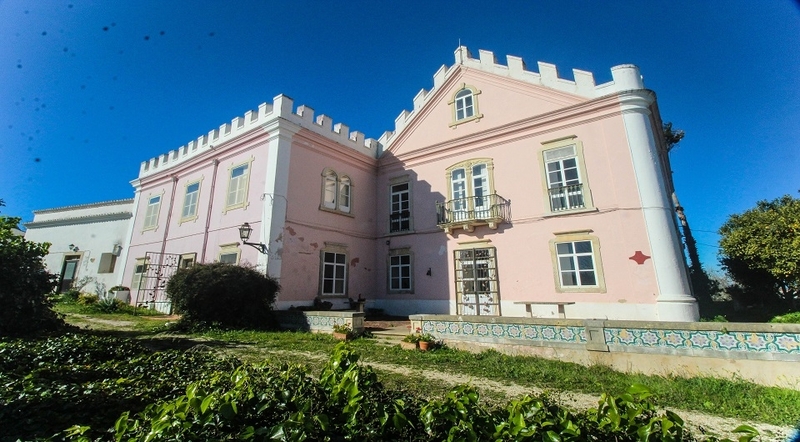 On the first floor, there is ten bedrooms, 3 bathrooms and a grand salon; on the ground floor, three multi-purpose rooms, a grand hallway entrance with a fully restored tile panel of the 18th century, a phone room, two adjoining rooms, two full toilets, kitchen, and the original 16th century part, with a large fireplace, cold storage, and collectible tiles. 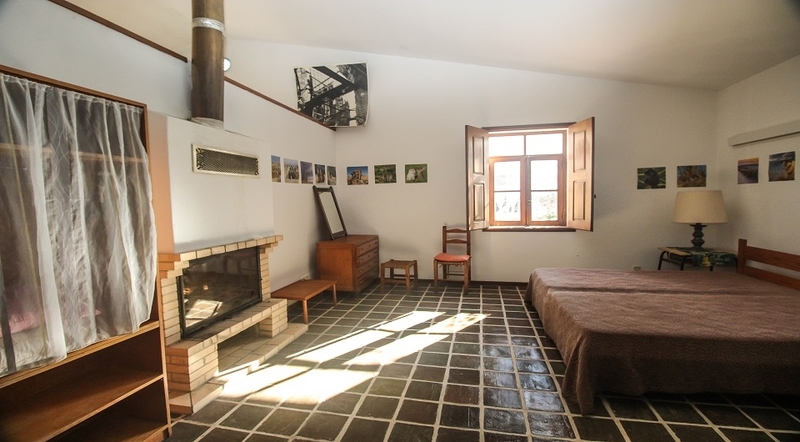 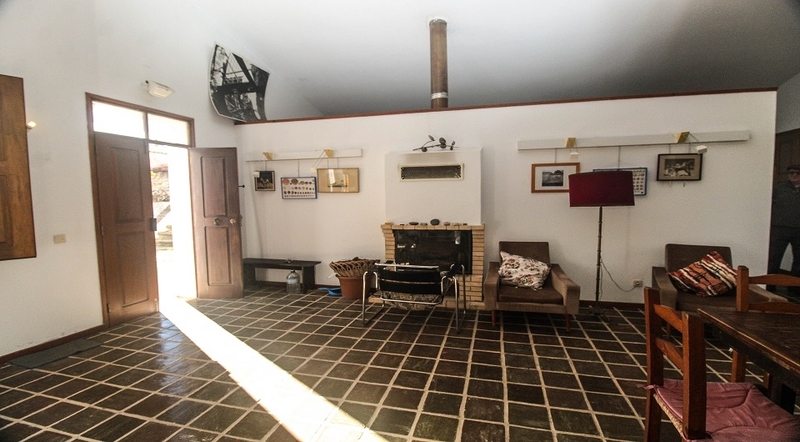 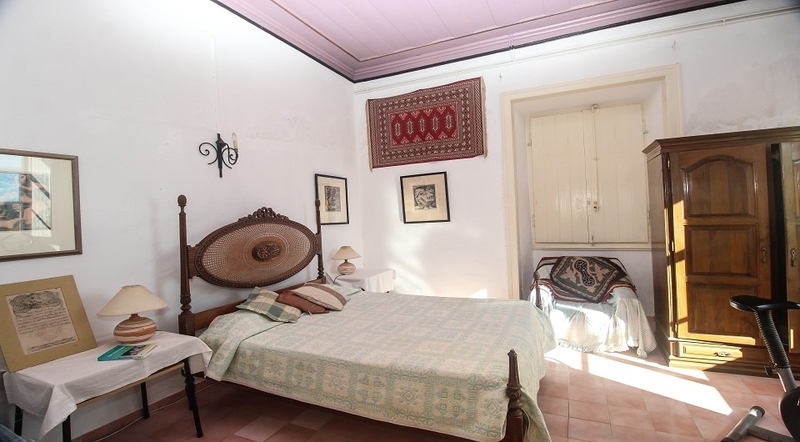 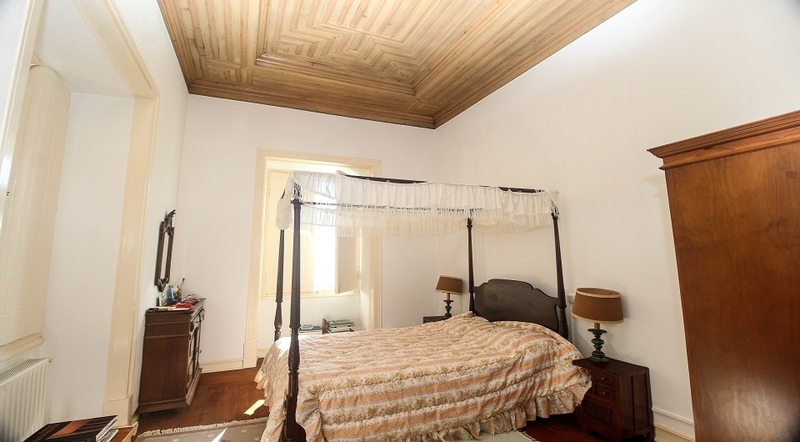 In the middle of the quinta, there is an open patio, with a stone wash tub, bread oven and smoke room. 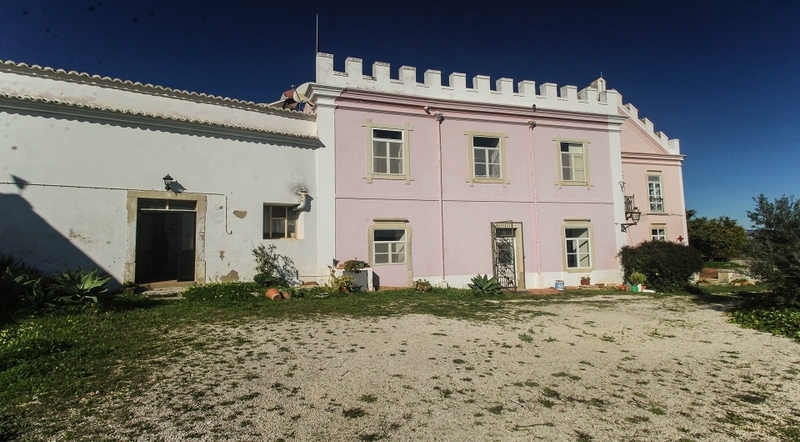 The other buildings on the property ( from the 16th century), include a stable, a theatre room, a barn, and several independent buildings for multi-purpose use, which have been converted into 2 apartments. 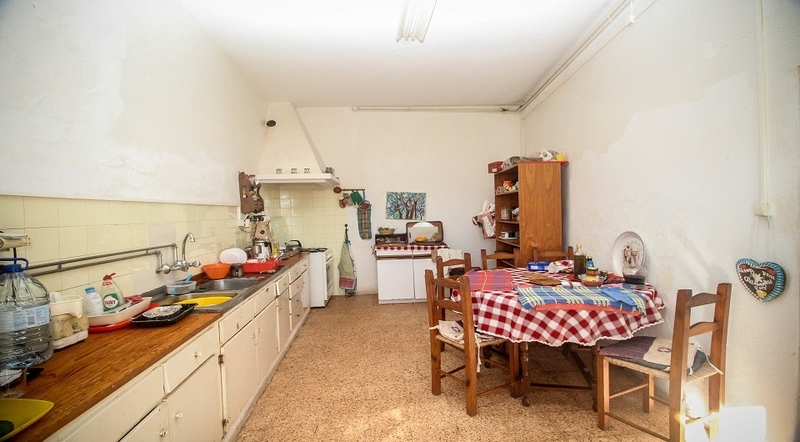 A one-bedroom with its own entrance, kitchen and two baths; and the other into a two-bedroom unit with kitchen-living room, separate entrance and bath. 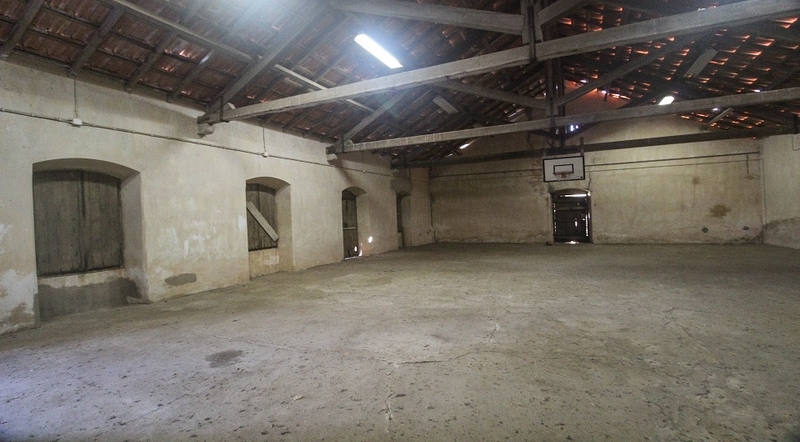 The stables, have their original stone feeders and cobbled floors. 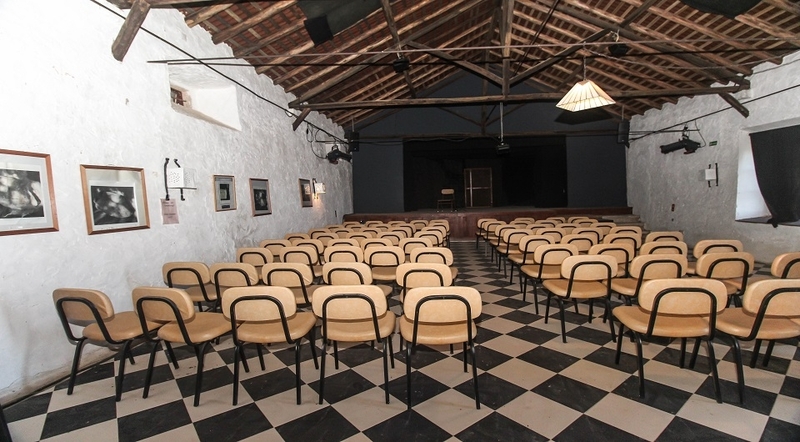 The winery, was restored in its original configuration, as used as a theatre, and the last major structure is a (12 x 25) barn, with large Scotpine wood beams. 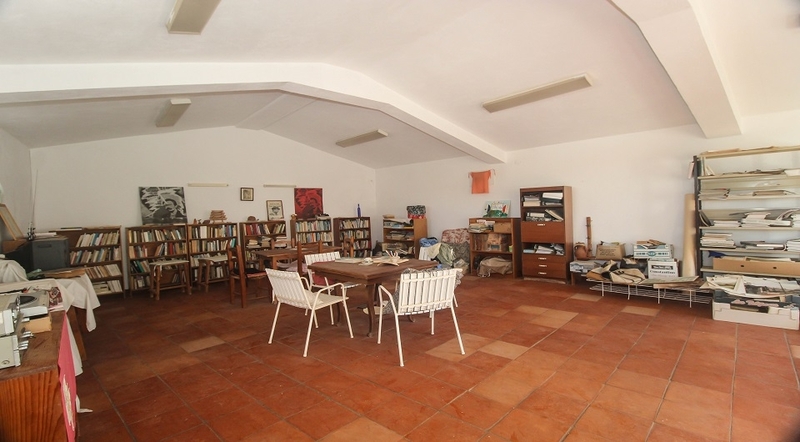 The property has been well maintained and is one of a kind find.